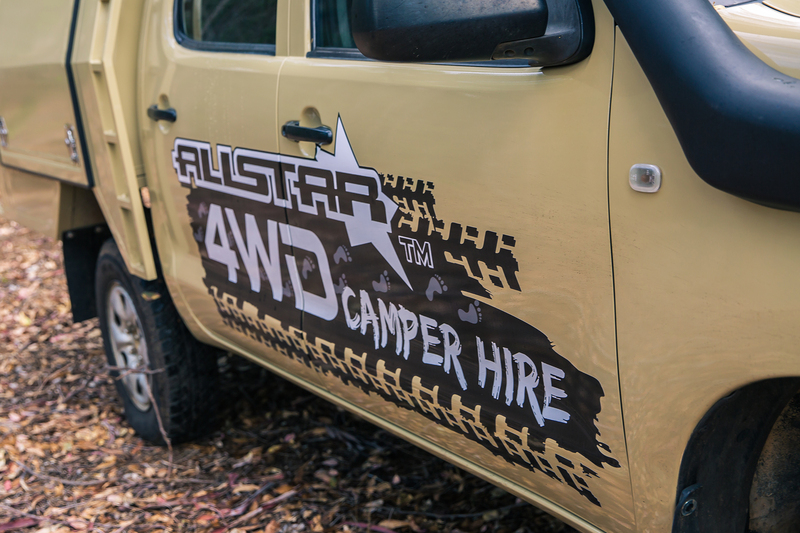 Allstar 4WD campers come with everything you need for Australian outback travel. Toyota Hilux - Do they come more reliable? 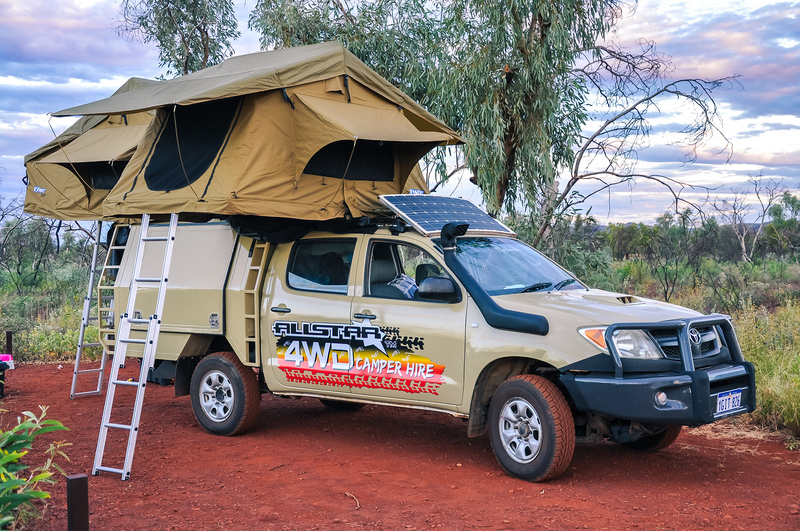 We have all of our vehicles completely kitted out with all the necessities when it comes to travelling through the stunning Australian outback. 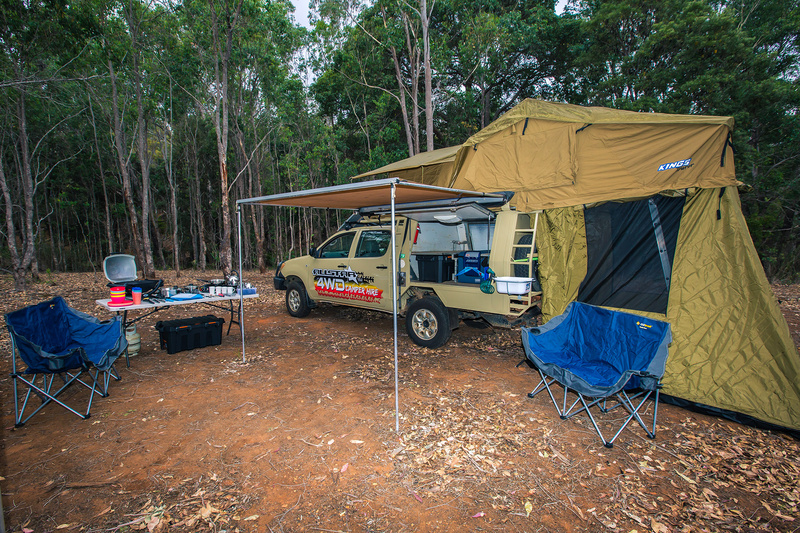 Being Perth locals and having a love for camping, we've been here, there and everywhere. We've put together some of our favourite trips to do and places to see. Unlike the big rental car companies we allow you to take our campers off-road. We also provide a personal service that you don't get from anyone else. Tell us where you want to go and if you have any special requirements. We will make sure the camper setup to suit you. We pride ourselves on providing whatever you need to experience Australia how everyone should - On the road and off the road. Get out there and get dirty, take photos, leave footprints and get a sun tan. If you’re unsure on what trip will suit you and your family or friends, just ask. Request to book our services on our Booking page. 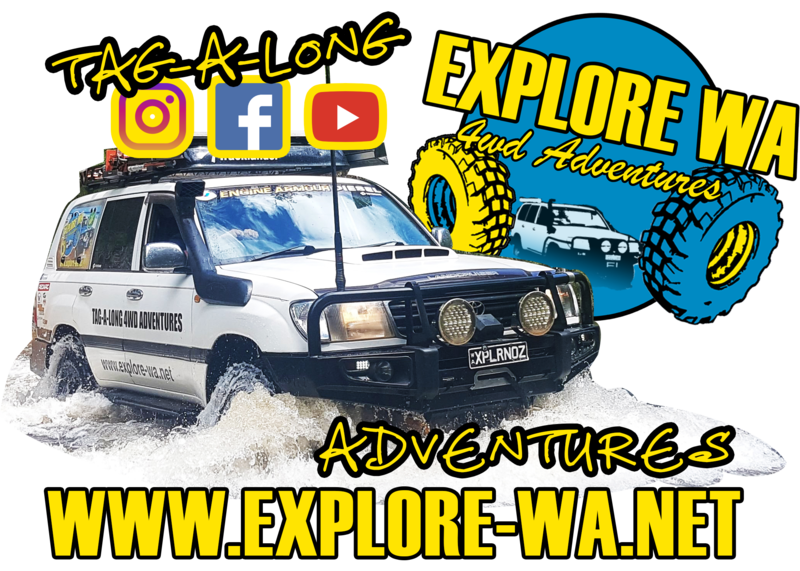 All we need is some info from you to get started - Fill out the form with your personal details, the dates you plan to travel and anything else you would like and we'll be in touch to organise your rental of one of our 4wd outback campers.